Back in 2011 not long before I left for my trip I attended a media lunch at Vue de Monde with Blair Walter from Felton Road, by accident. I should have been there the day before at the trade lunch but got mixed up, and somehow was able to stay with the illustrious likes of James Halliday, Jane Faulkner, Jeni Port, Dan Sims, Ben Edwards, Matt Skinner and a number of other Melbourne-based journalists and educators. 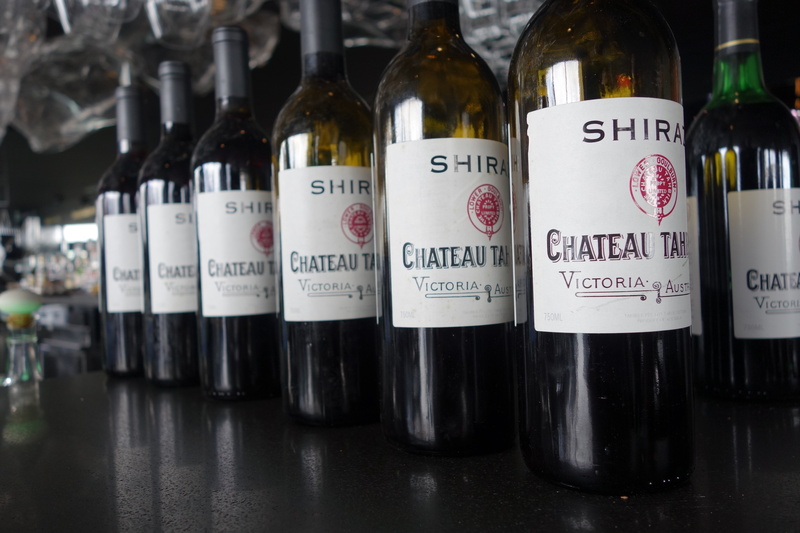 Feeling very guilty and intimidated I then had the fortune of sitting next to Blair himself for the tasting of the entire range of new releases and then the insane lunch prepared by the Vue staff on the hundred-and-whatever floor of the Eureka Building. Over the many courses we were all regaled by tales from the god of Australian Wine James Halliday working the classic 1983 vintage in Burgundy, which not only put me further in awe of his legacy but also look forward to my trip in the hopes I would have even half the experience. That surreal afternoon will stay with me and created quite the connection with Felton Road wines. 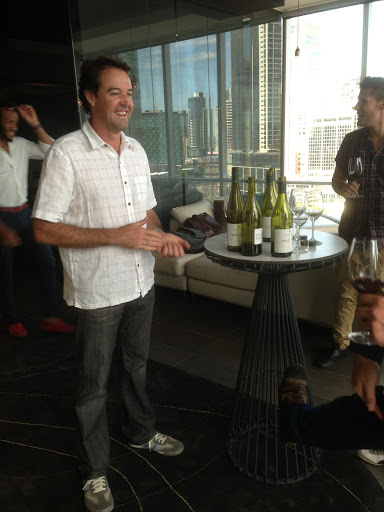 This week I had the chance to catch up with Blair again as he was in town for the Melbourne Food & Wine Festival, and taste a few of the wines.